However, when the NLRP3 inflammasome gets stuck in the "on" position, it can contribute to a number of chronic inflammatory conditions, including gout, osteoarthritis, fatty liver disease and Alzheimer's and Parkinson's diseases. In a new mouse study, researchers at University of California San Diego School of Medicine discovered a unique approach that might help treat some chronic inflammatory diseases: force cells to eliminate damaged mitochondria before they activate the NLRP3 inflammasome. The study was led by senior author Michael Karin, PhD, Distinguished Professor of Pharmacology and Pathology and Ben and Wanda Hildyard Chair for Mitochondrial and Metabolic Diseases at UC San Diego School of Medicine, and first author Elsa Sanchez-Lopez, PhD, a senior postdoctoral researcher in Karin's lab. 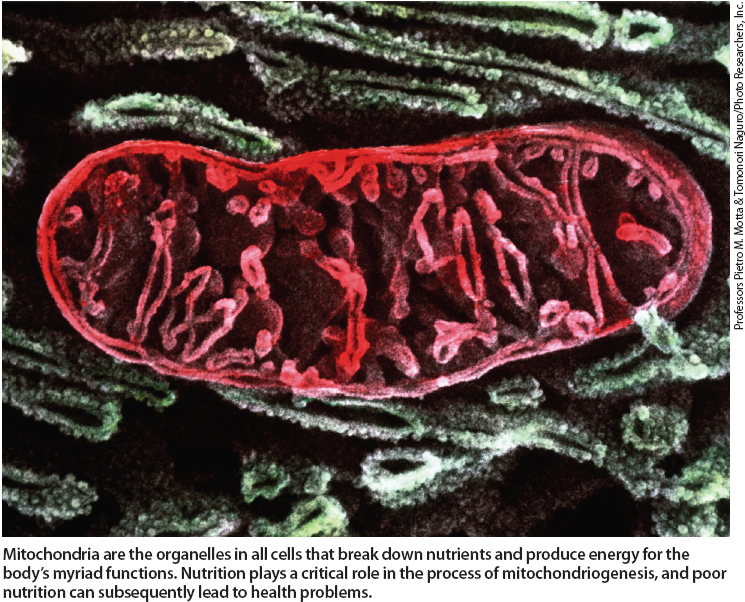 In a 2018 study published in Nature, Karin's team had shown that damaged mitochondria activate the NLRP3 inflammasome. The researchers also found that the NLRP3 inflammasome is de-activated when mitochondria are removed by the cell's internal waste recycling process, called mitophagy. 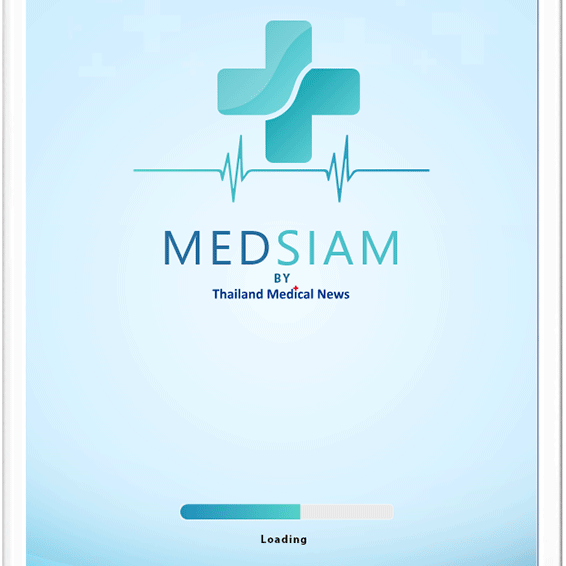 "After that, we wondered if we could reduce harmful excess inflammation by intentionally inducing mitophagy, which would eliminate damaged mitochondria and should in turn pre-emptively inhibit NLRP3 inflammasome activation," Karin said in an interview with Thailand Medical News. "But at the time we didn't have a good way to induce mitophagy." "Most importantly, by getting rid of damaged mitochondria with ChoK inhibitors, we were finally able to inhibit NLRP3 inflammasome activation," Karin said. NLRP3 inflammasome promotes inflammation because it triggers the release of two very potent pro-inflammatory molecules called cytokines: interleukin (IL)-1β and IL-18. According to Karin, there are existing drugs that can block IL-1β, but not IL-18. ChoK inhibitors, his team found, can reduce both cytokines. "There are several diseases, including lupus and osteoarthritis, whose treatment will likely require dual inhibition of both IL-1β and IL-18," Karin said.